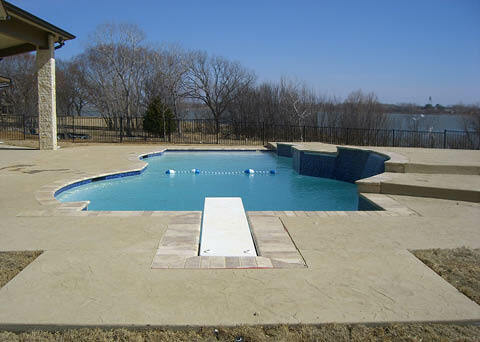 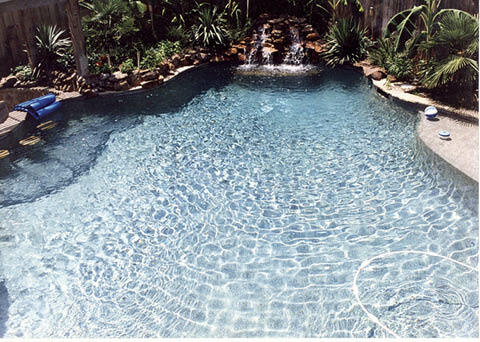 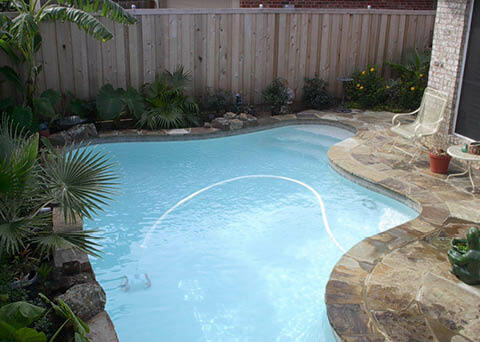 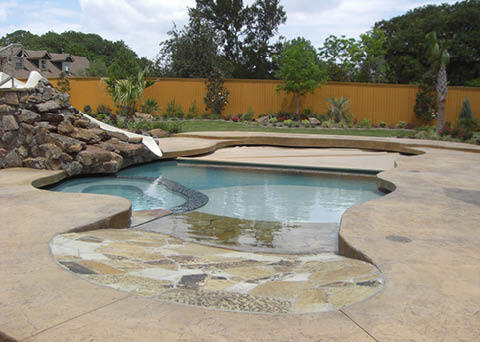 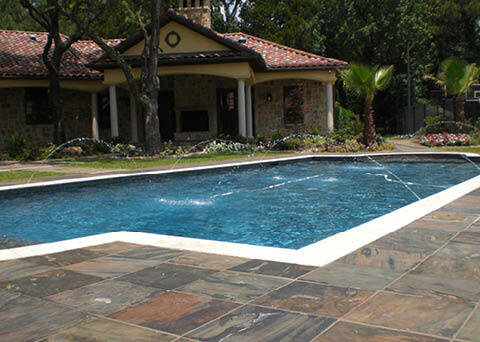 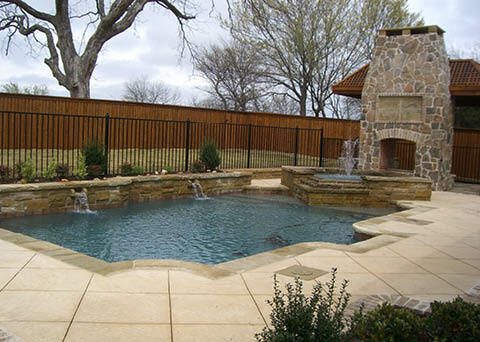 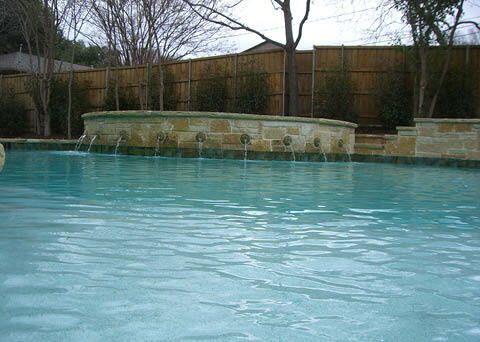 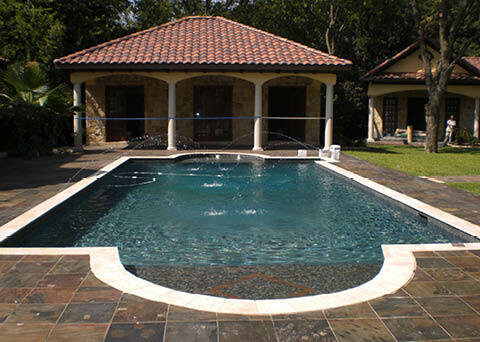 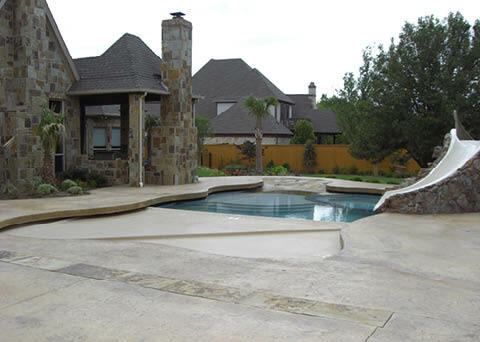 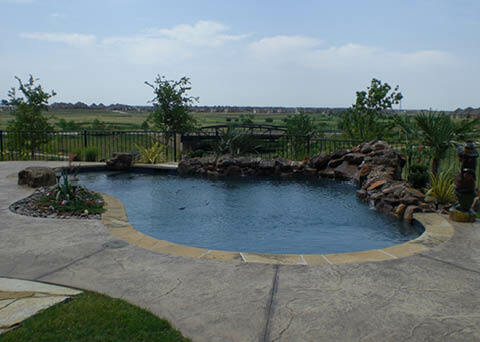 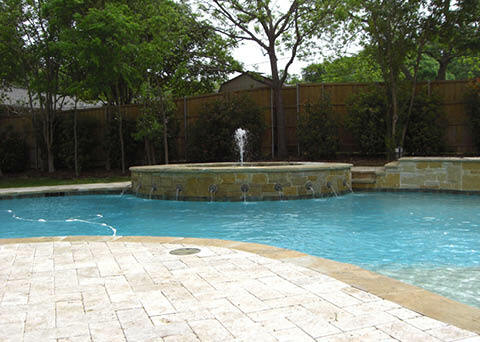 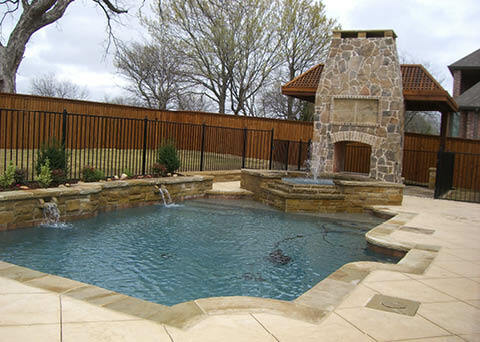 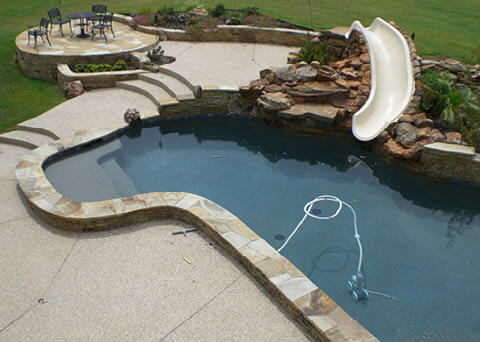 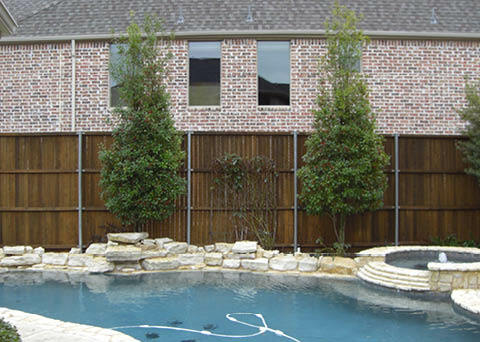 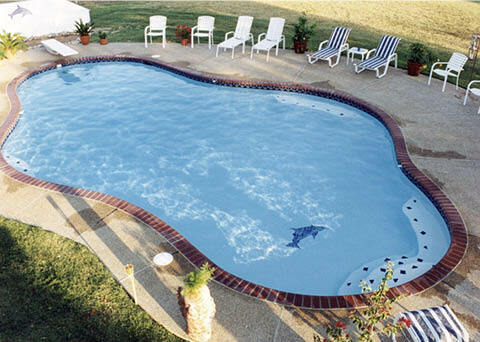 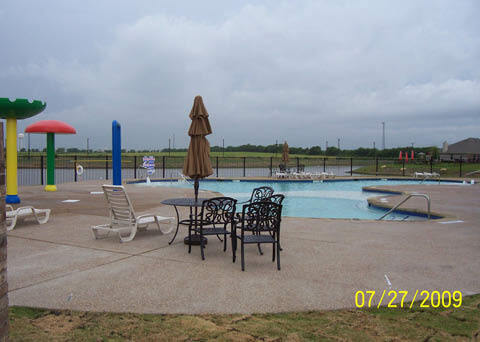 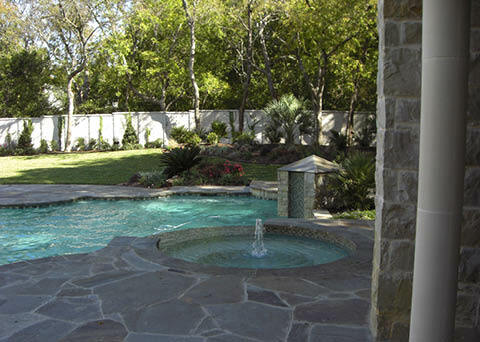 A swimming pool is often the centerpiece of an outdoor living space. 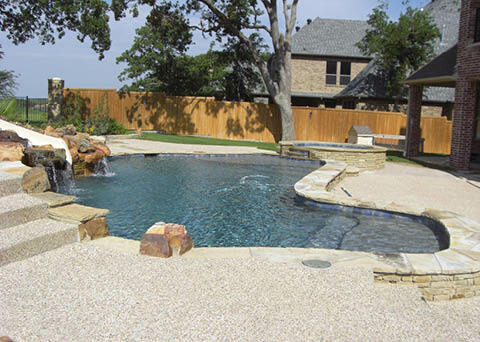 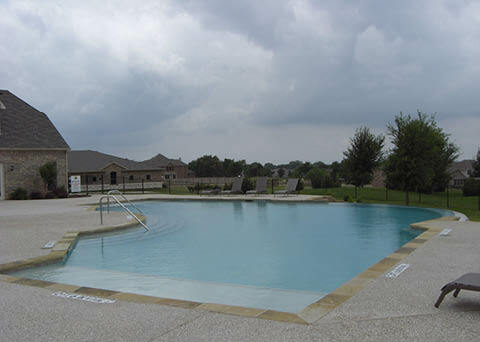 Swimming pools and spas are not only sources for entertainment, family gatherings, and summer fun, but they’re often much-needed spots for tranquility and relaxation. 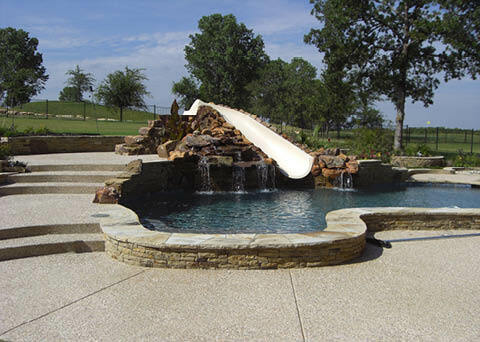 Because each client is unique, Designed Outdoor Living custom designs swimming pools tailored to each client’s landscape. 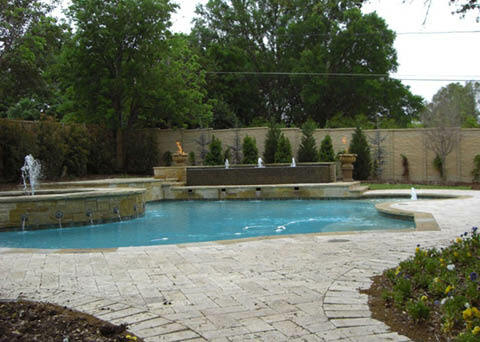 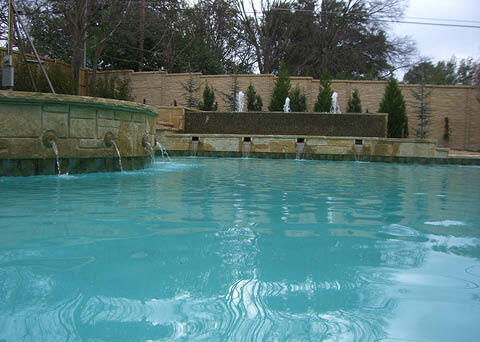 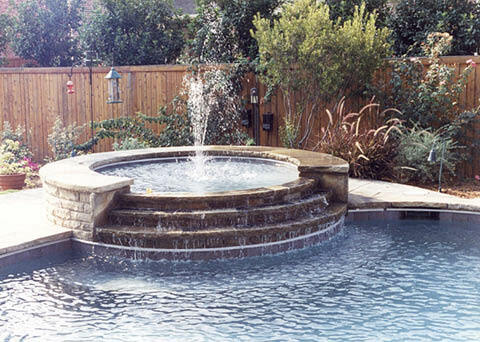 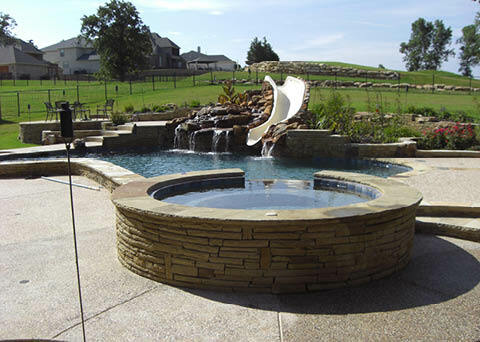 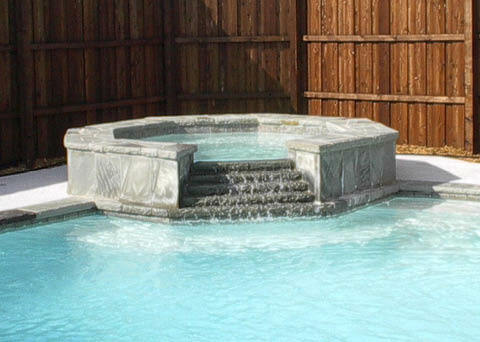 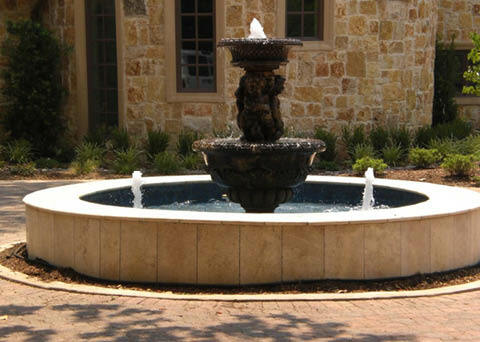 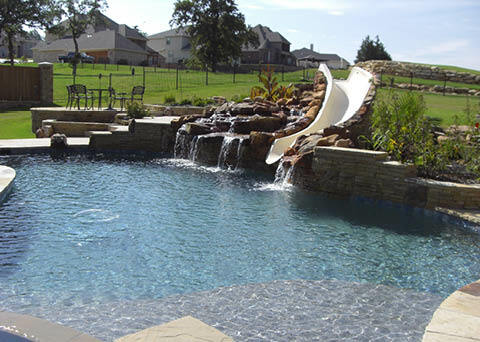 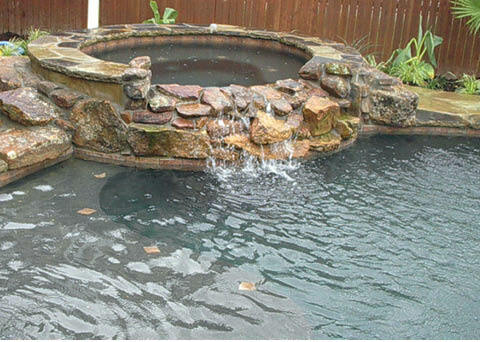 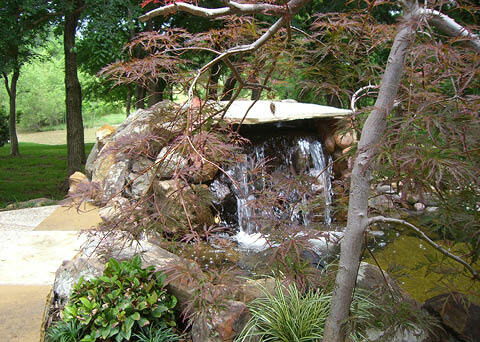 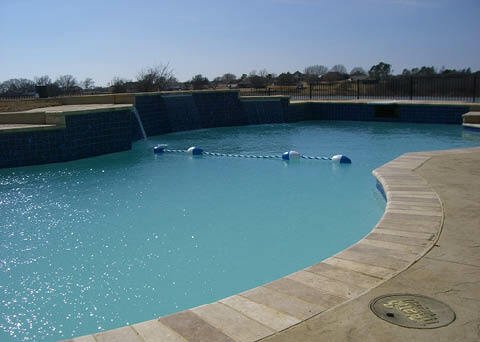 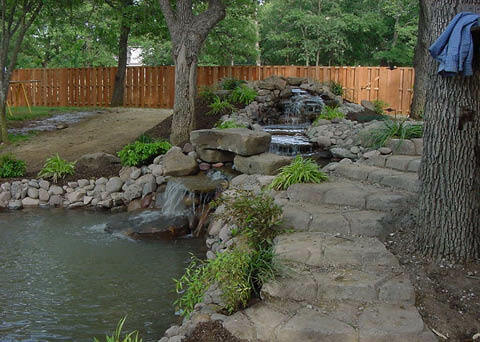 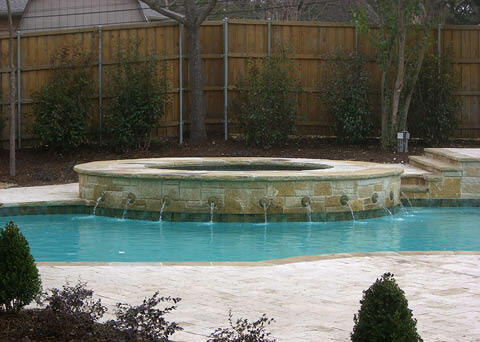 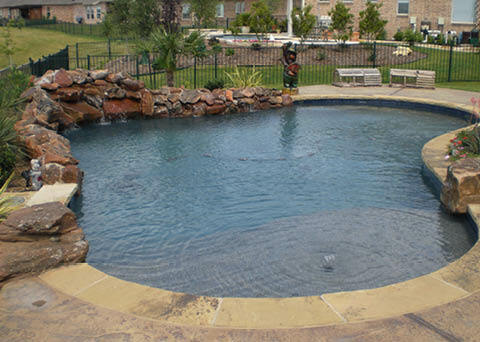 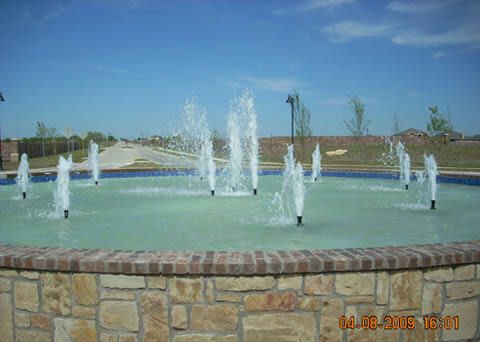 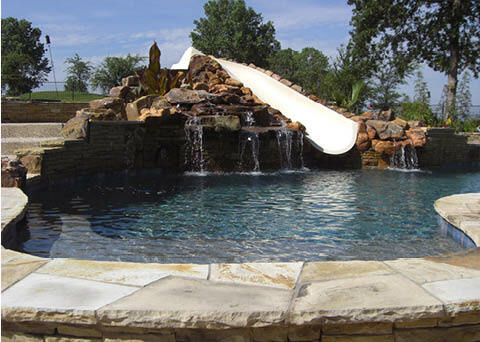 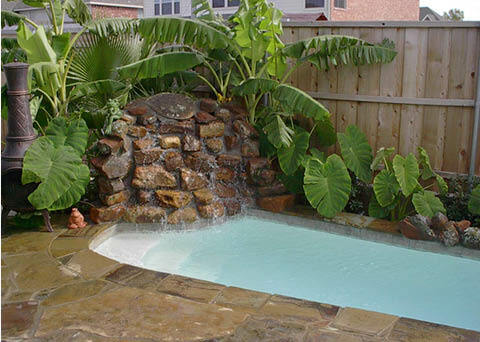 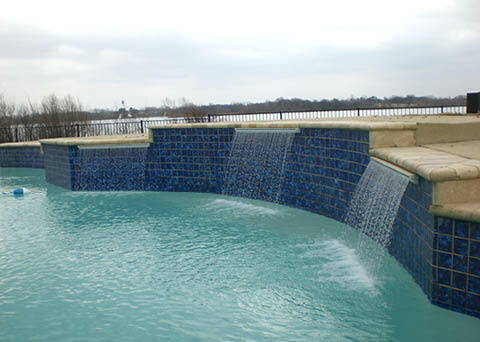 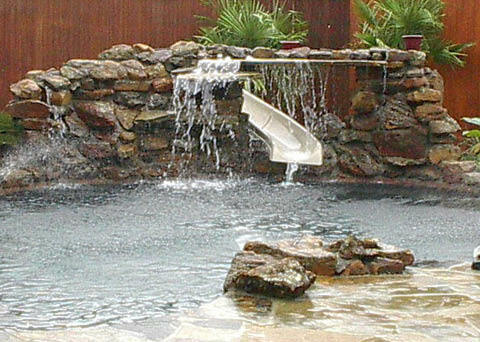 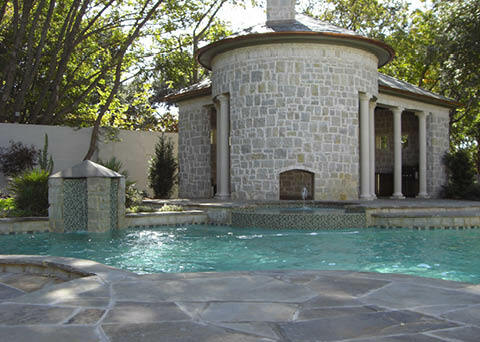 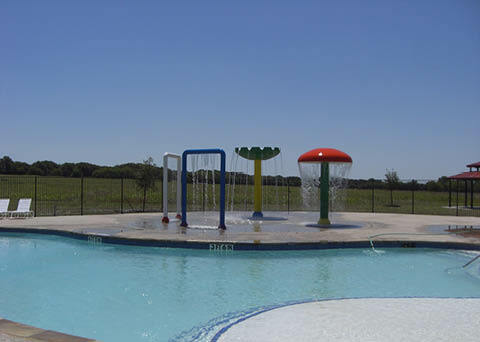 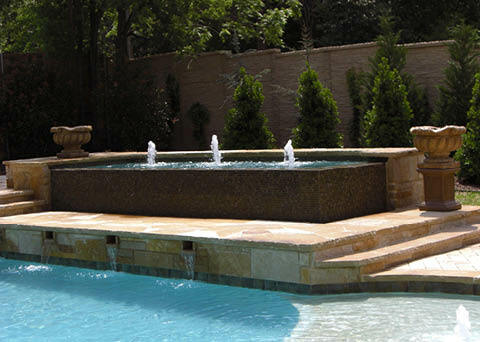 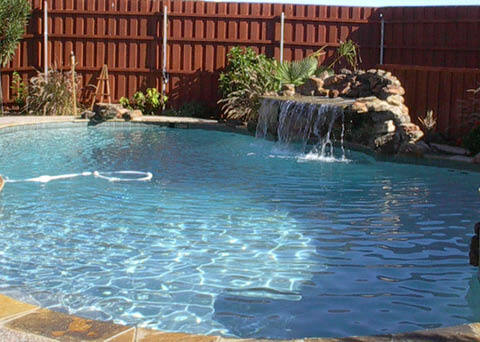 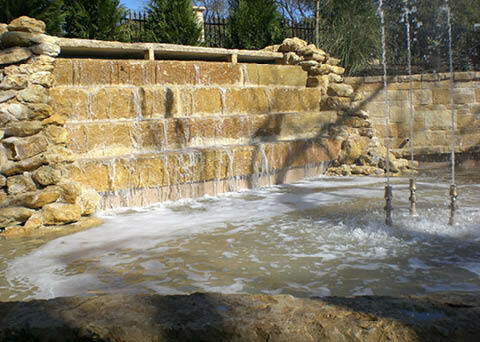 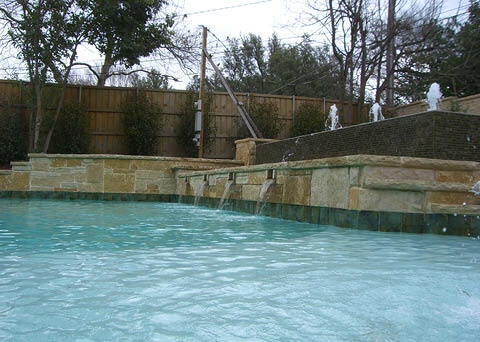 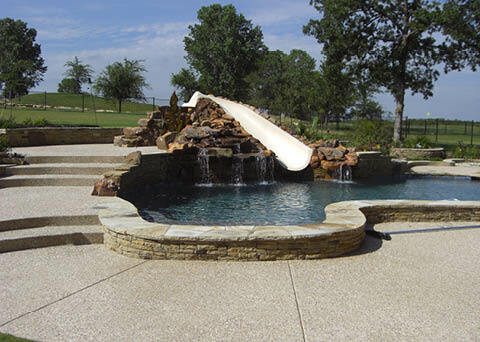 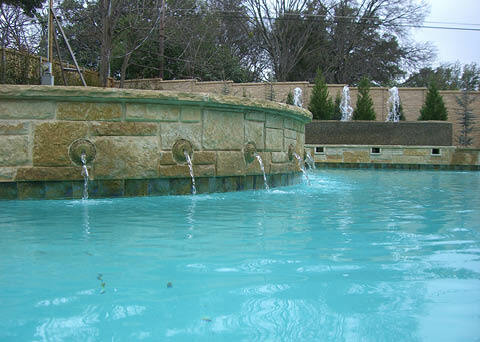 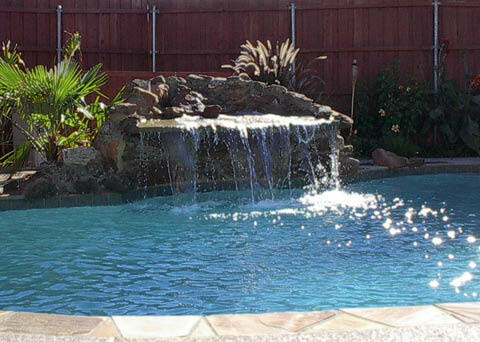 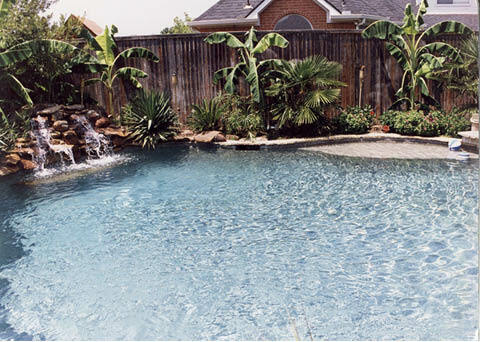 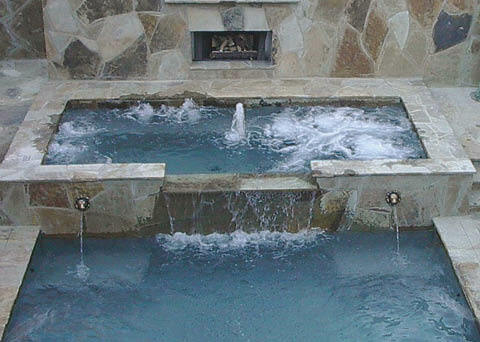 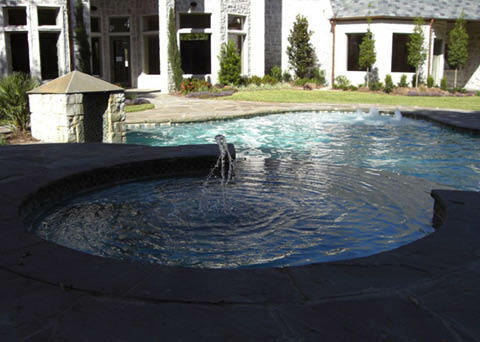 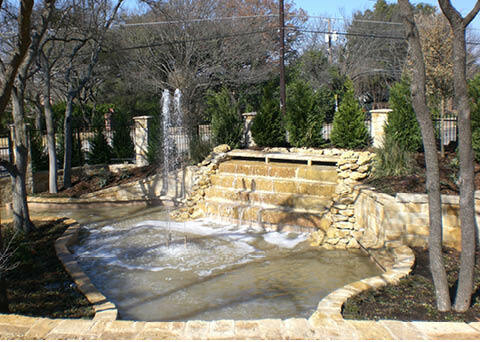 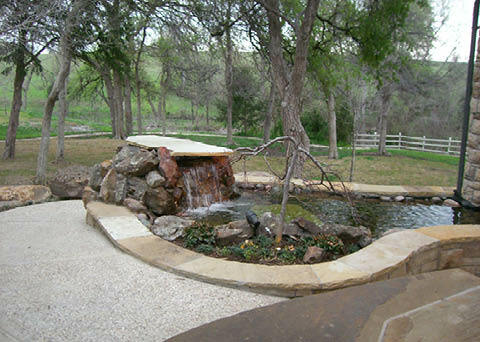 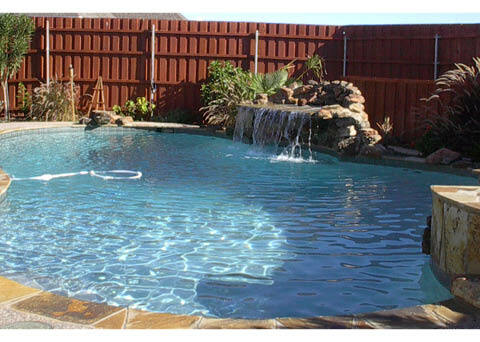 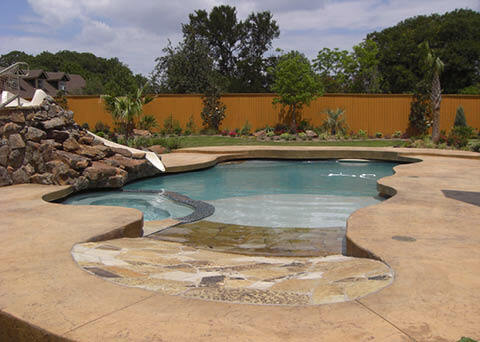 In addition to pool construction and installation, we design exotic water features, soothing waterfalls, and tranquil water fountains. 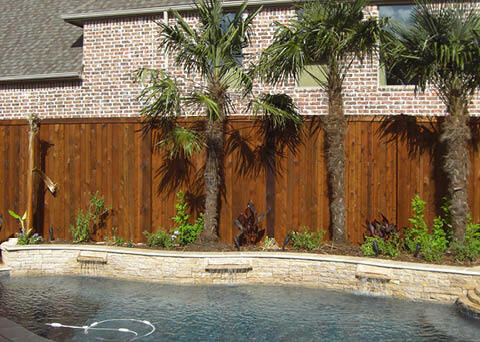 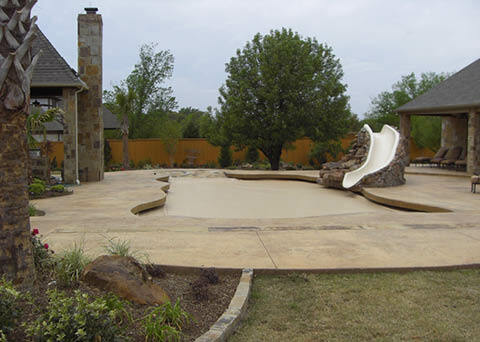 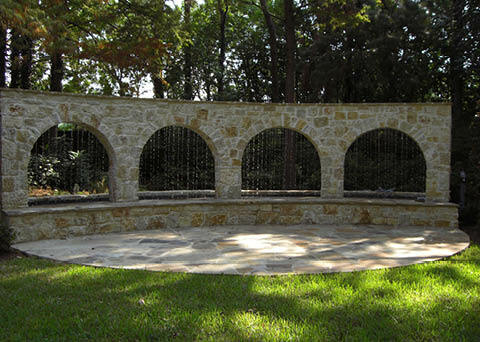 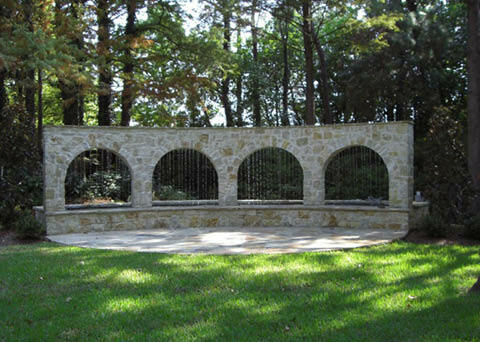 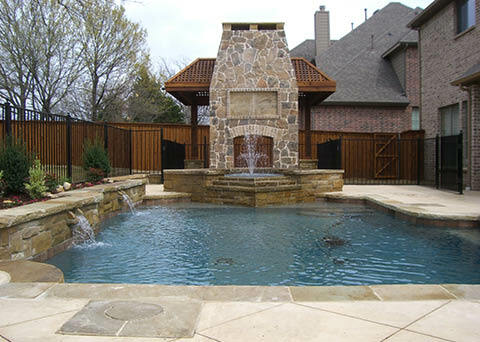 Designed Outdoor Living is more than just a pool contractor. 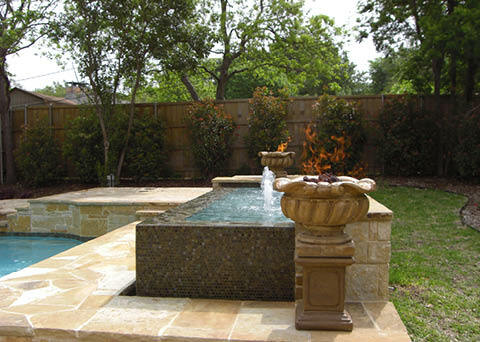 With out-of-the-box thinking, we turn our clients’ dreams into exciting, livable spaces they can enjoy with friends and family. 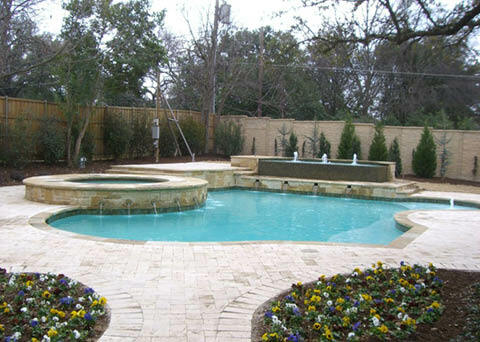 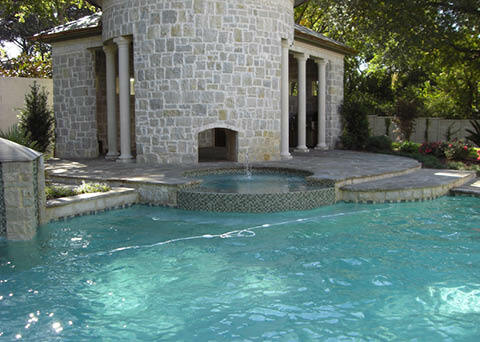 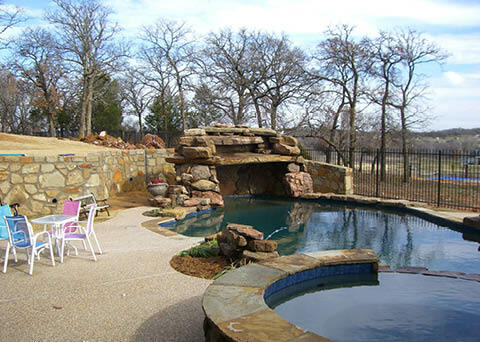 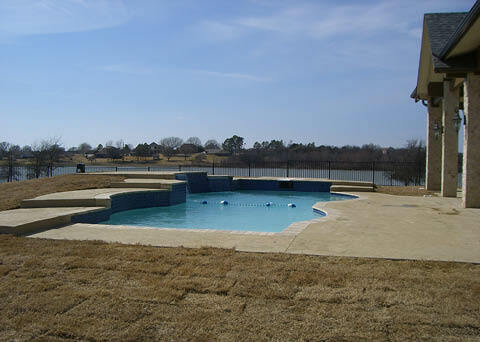 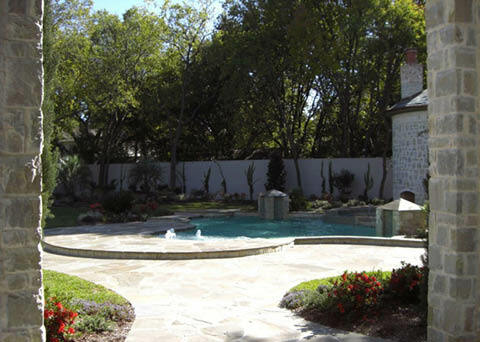 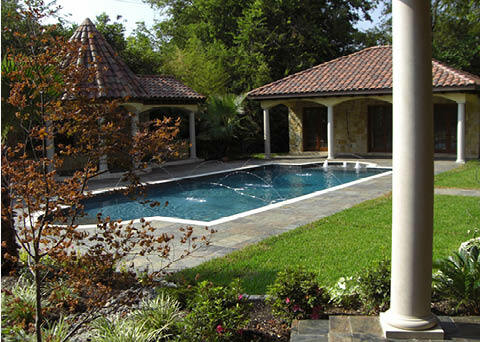 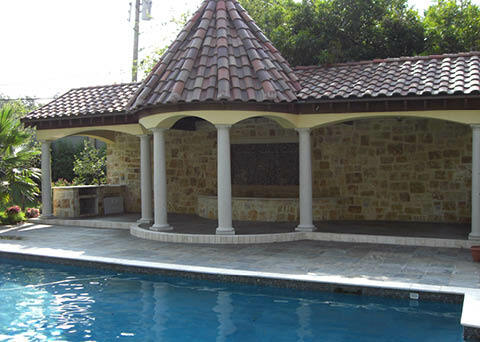 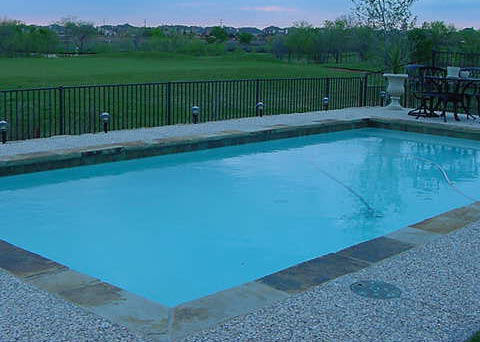 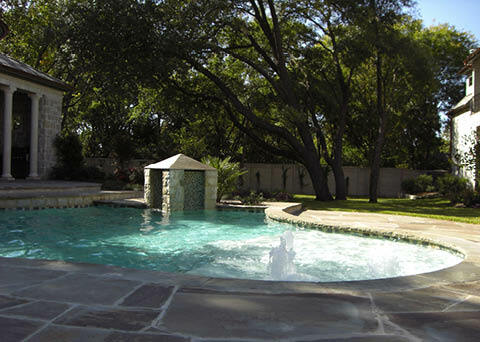 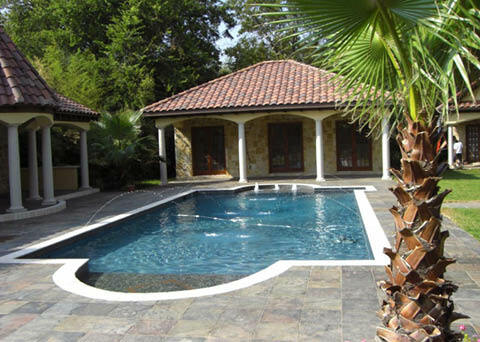 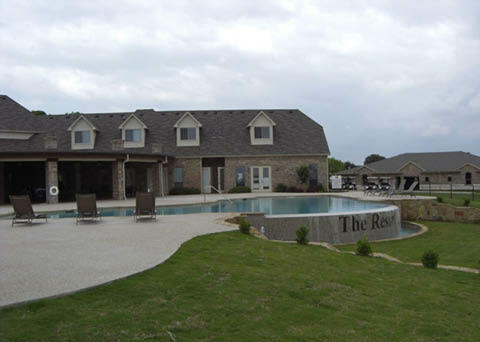 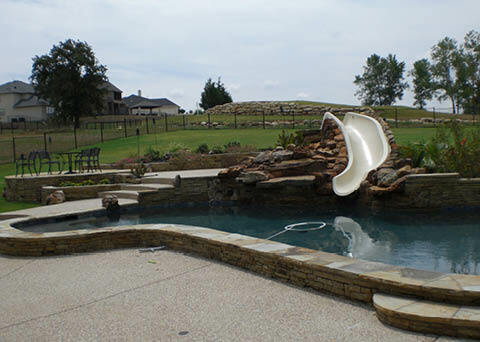 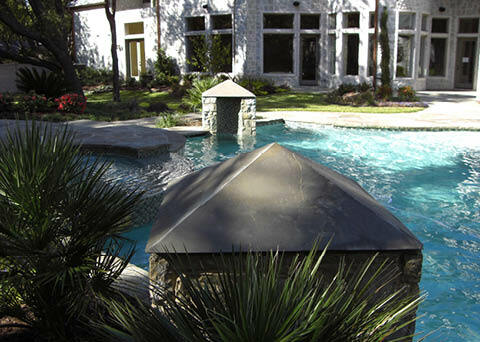 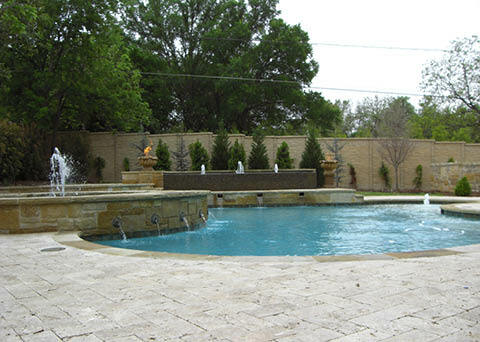 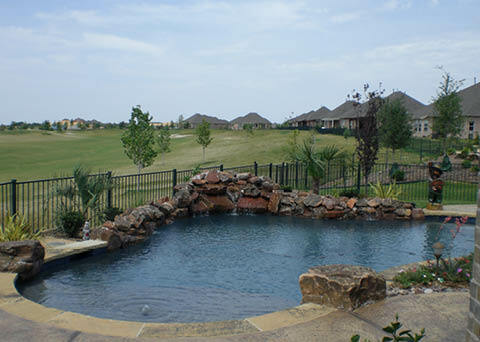 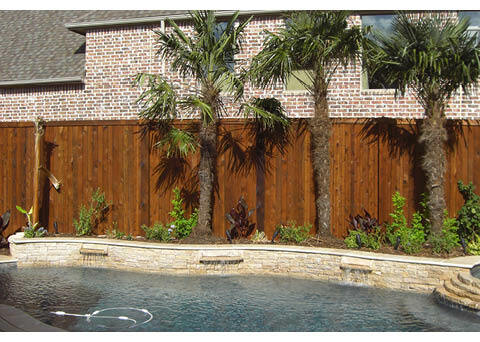 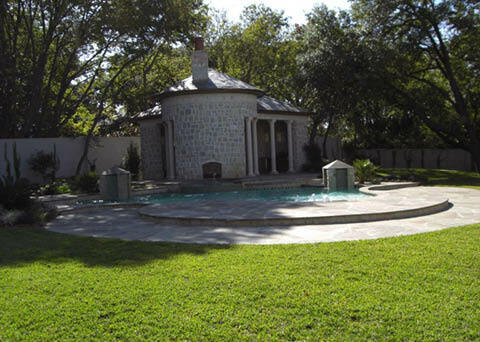 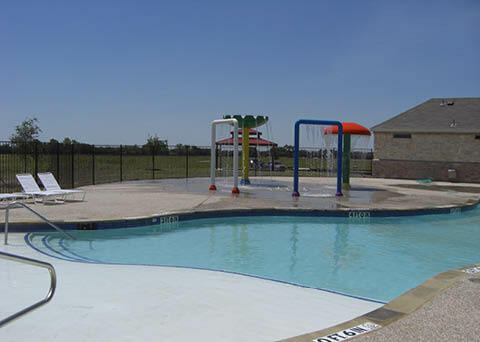 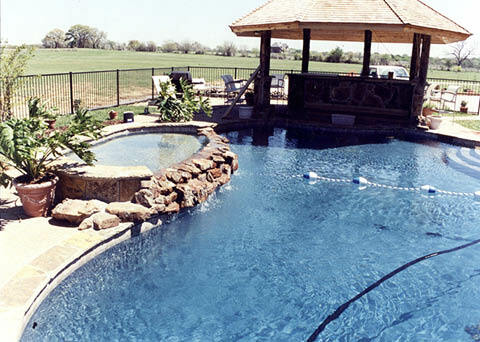 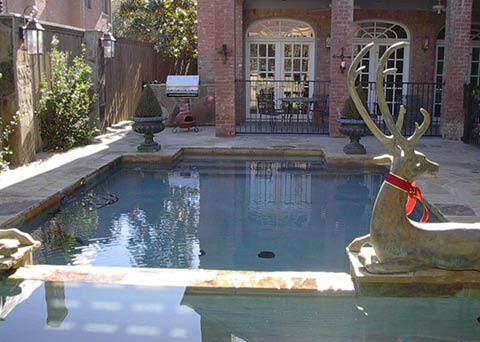 We invite you to browse our photo galleries to see our custom swimming pools and other luxury outdoor living spaces.